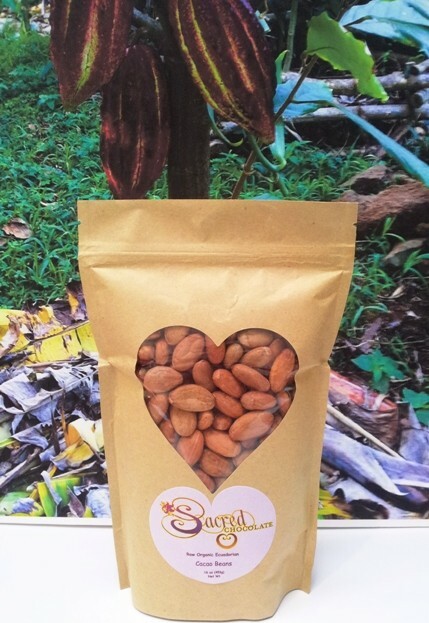 These beans are the acclaimed Arriba Nacional variety. They are a 0-1 day ferment. 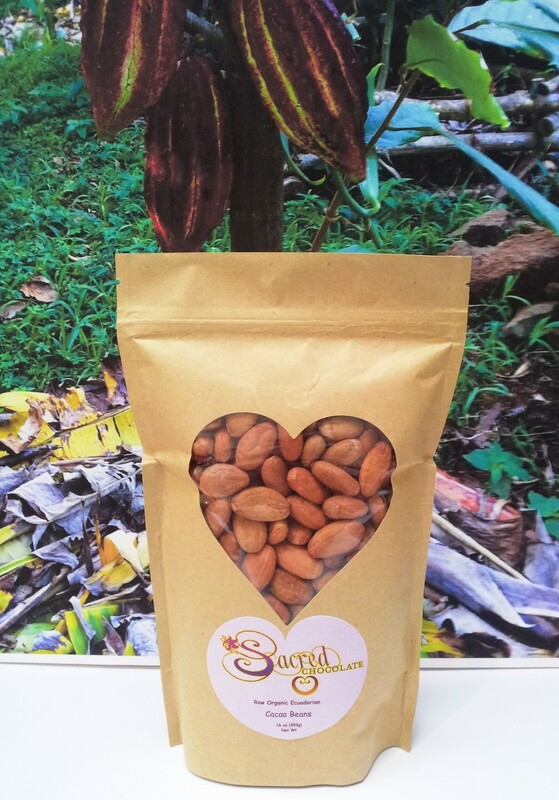 This low fermentation maximizes the naturally occuring antioxidents in the cacao beans.